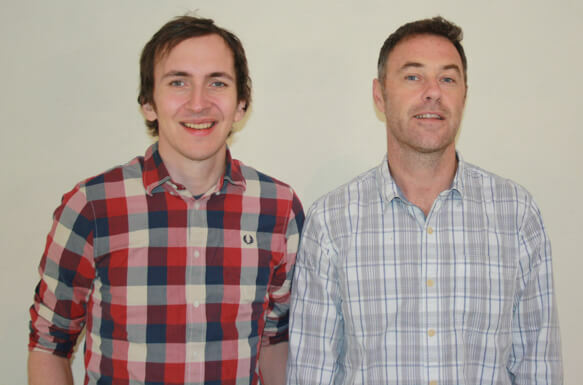 Duncan, with his knowledge and understanding of the education sector, and Gintas, with his cutting-edge software skills, lead the team behind what Edukey do. There are now over 40 staff members on the team and the majority of these are people Duncan used to teach or work with. We are Edukey: we make great software for schools and we love what we do. Runner up, BETT Awards company of the year. Secured Government contract with Ministry Education and Employment, Malta. Edukey is awarded the prestigious BETT Award in the ‘ICT Leadership and Management solutions’ category. 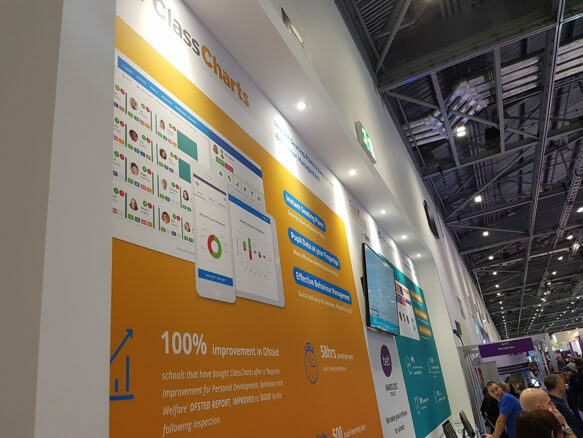 The award was won for our Class Charts product which provides teachers with data rich seating charts and streamlined behaviour management reports. 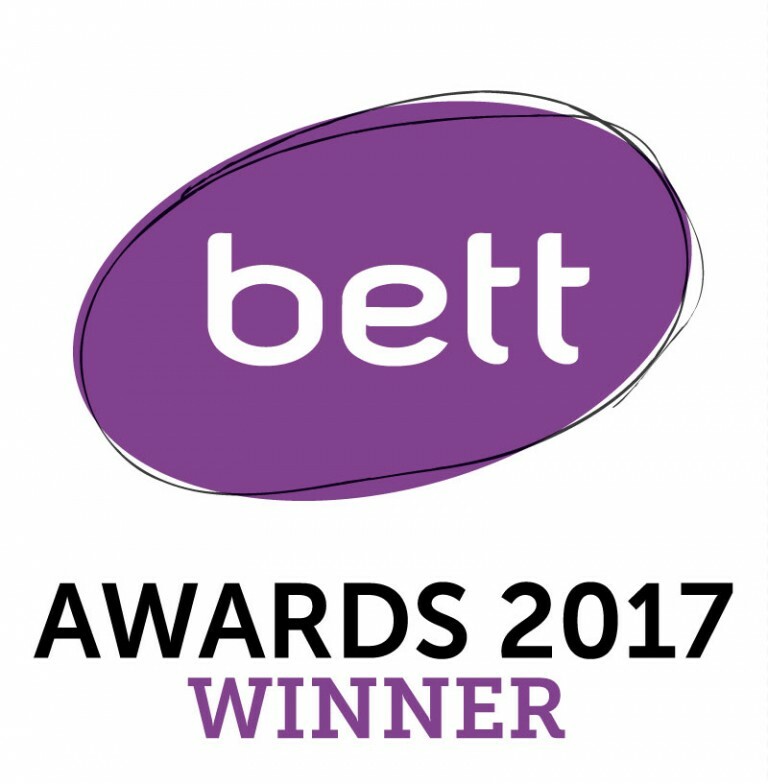 Coinciding with BETT, the world’s leading event for learning technology, the awards are considered the highest accolade in the industry. Acquired by tes who have over 100 years of pedigree working with teachers and is a brand globally recognised by teachers. 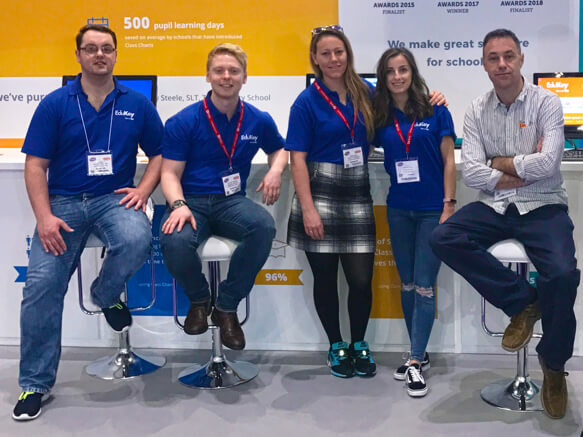 Acquisition by tes gave Edukey a significant opportunity to grow into the edtech business it is today. 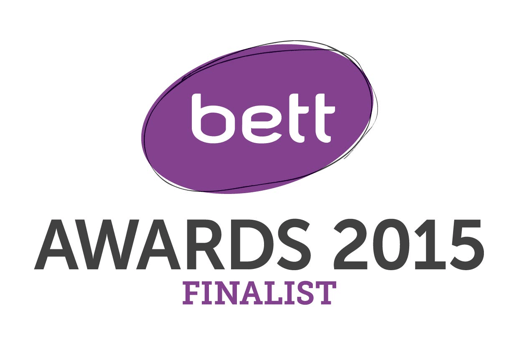 Edukey is shortlisted as a finalist at the BETT Awards 2015! Identified as one of the top 5 EdTech startups in Europe and selected to be part of the Sanoma Challenge at The Next Web Conference, Amsterdam. 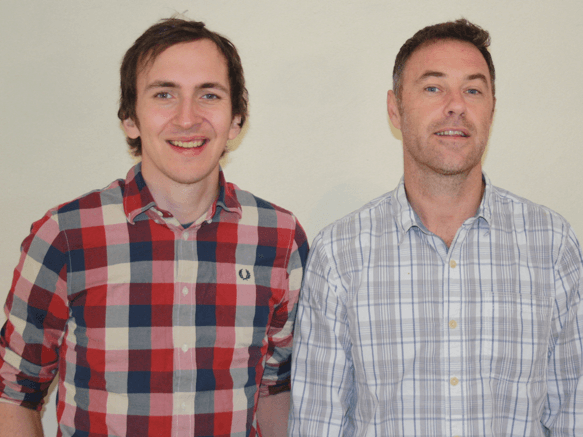 September – Duncan decided to take the plunge and left teaching to focus on Edukey full time, yikes! 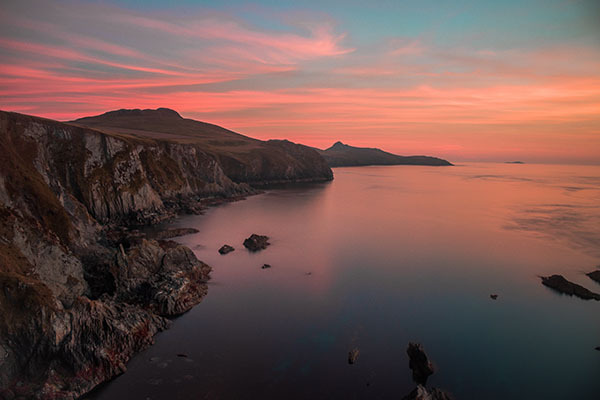 August – Edukey opened their first office in St David’s, Pembrokeshire (above the TYF shop on the square if you know St David’s – big thanks to Andy Middleton for helping us out in those early days). Launch of Class Charts, www.classcharts.com – Duncan used data rich seating plans at school and this project initially began as a tool to reduce the teacher workload involved in making seating plans for their classes. 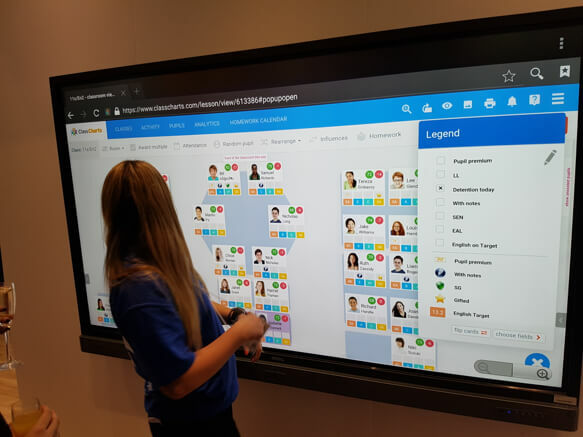 Behaviour is a big barrier to learning and so this was a natural development of the software, and by overlaying behaviour on top of seating plans they could utilise Gintas’ skills to create algorithms that identify how pupils influence each other in the classroom. Launch of Provision Map, www.provisionmap.co.uk – Duncan identified the increasing workload and demand put on SENCOs with the administration of SEND and worked with Gintas to develop our School Management Information System for SENCOs. Launch of Literacy Assessment, www.literacyassessment.co.uk – literacy is the gateway to learning and the pair decided to develop this product to help schools identify and track those pupils needing support with literacy. Launch of first product, Report Comment Bank, www.reportcomment.co.uk – they built this to help busy teachers write their end of year school reports. Duncan and Gintas met online; they shared a vision of creating great software for schools and made the ideal combination of experienced teacher and outstanding software developer. They decided to team up, and for the next 2 years, they built Edukey’s software without ever speaking on the phone, Skyping or meeting in person – it was all achieved via email and a Google Chat window. Gintas was studying Software Engineering with Machine Learning at Edinburgh University, as he thinks in binary, he sailed through with a first-class degree. Duncan was Head of ICT at Ysgol Bro Gwaun, Pembrokeshire. He had been working at the school for 13 years and gained a wealth of experience as HoD, HoY and working with SEN.